This two-tone, two-ton piece of Detroit steel was the hardest working F150 in town. In her past life, she hauled animals around at the Austin Zoo. 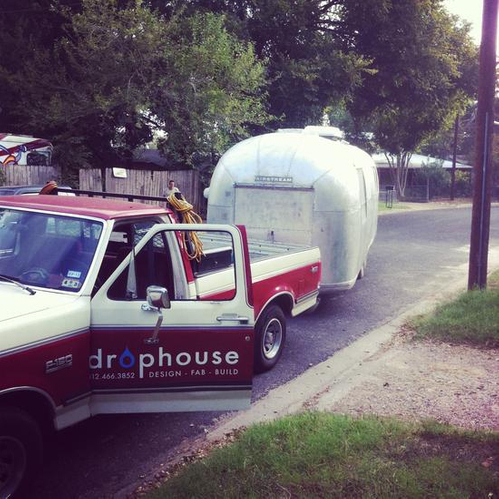 She then hauled steel, glass, and millwork around for Drophouse.